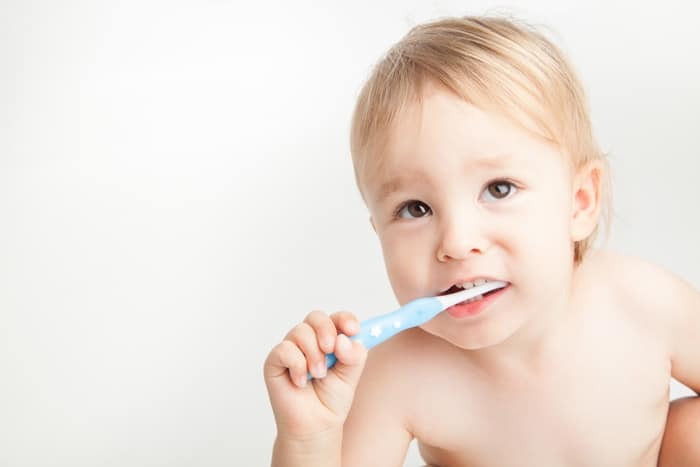 One of the most crucial habits to develop for your children is good dental hygiene. Maintaining a clean, healthy mouth will help a child as s/he grows into adulthood and begins a life outside of a parent’s home. But while you’re working on those good habits, an unhealthy fear of the dentist or the dentist’s office can take root, sometimes with no apparent reason! Read About It: Sometimes, fear comes from a place of ignorance (not the bad kind – just not having the information you need.) If your child’s first appointment comes at a grade school age, s/he may feel anxiety about what will happen. Find an age-appropriate book or information online to explain what happens during a visit to the dentist. Just knowing all the facts can help your child feel more at ease with visiting our North Vancouver office. Talk About It: In the days or weeks leading up to an appointment, make dental care and the dentist’s office a regular topic of conversation. Let your child know that it’s okay to have questions. When the idea of the appointment becomes normal, s/he may feel less anxiety for the approaching date. Play Pretend: Play is the work of childhood. It helps kids make sense of the things happening in their life. 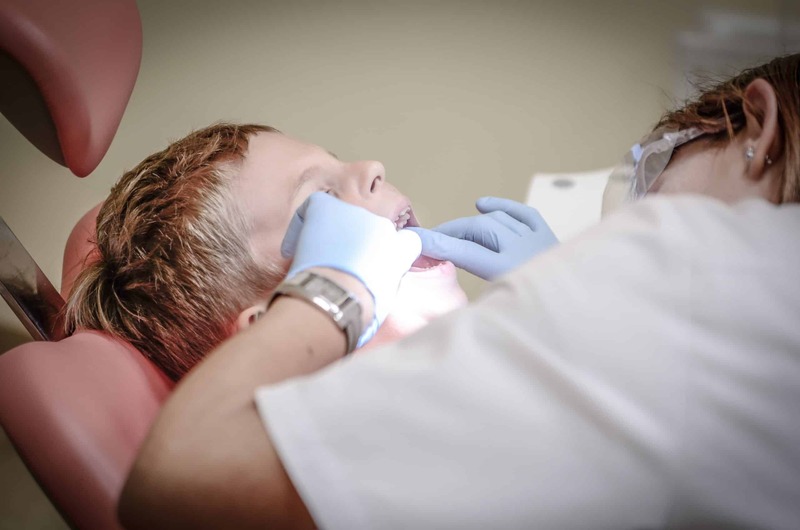 Playing doctor or dentist with your child may help him or her face fears about the dental chair. It will also help him or her put into words the questions s/he wants to ask. 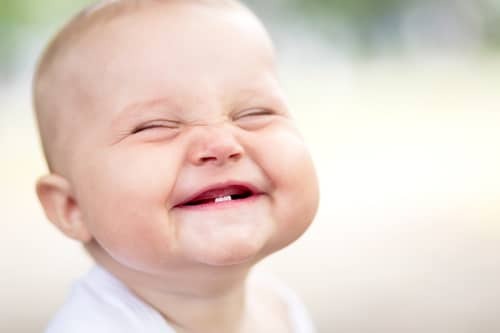 Use Positive Language: Your little one doesn’t need a horror story from when you were little and went to the dentist; the goal is to help them trust the dentist. At the youngest ages, explain that the dentist wants to count teeth and make sure they’re clean. Build on that explanation as they get older, continuing to use the language that your dentist office recommends. Let the dentist introduce shots, x-rays, or anything that might otherwise seem scary. Stay in the Room: At Pier Dental Centre, we encourage parents to stay in the room with their children. Holding a hand if they need it, or even holding them in your lap in the dental chair may help them feel more comfortable. 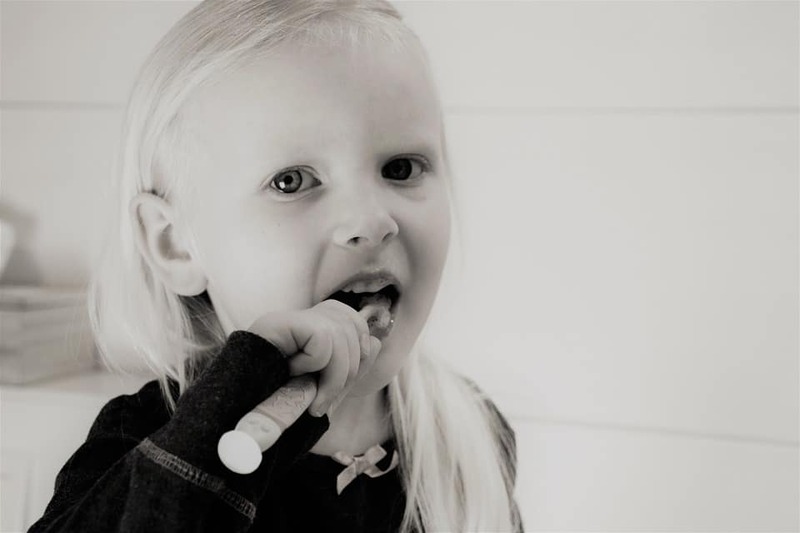 The team at Pier Dental Centre is dedicated to serving the entire family from the youngest child with brand new teeth to grandparents with aging smiles. For every patient we serve, we attempt to provide the most relaxing experience in a comfortable environment. Since it’s so vital for small children to develop healthy dental habits, we are especially gentle with these youngest of patients. Ultimately, we aim to make the dentist a fun place to go, one without an element of fear. Find out why Pier Dental Centre is a great choice for you and your family. Schedule your next cleaning appointment with Dr. Robert Cegielski or Dr. Sam Kherani. Our friendly staff will help put any anxious family member at ease!